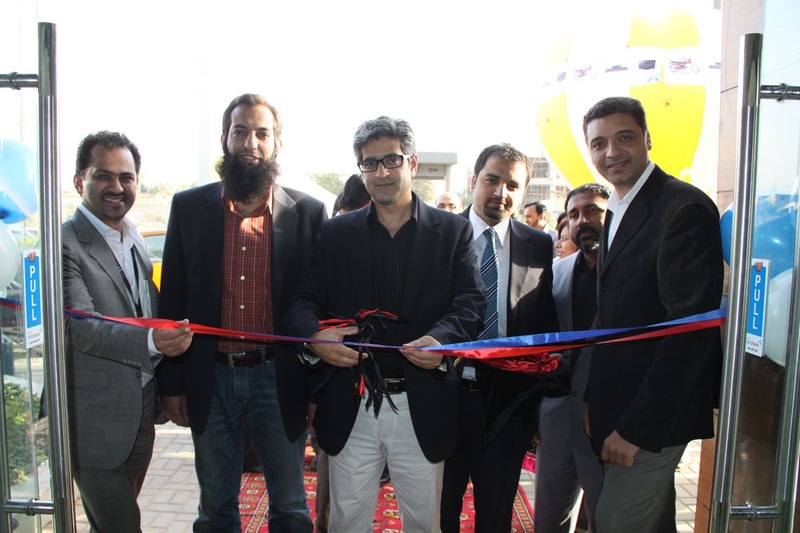 Telenor Pakistan has opened a new Sales & Service Center in Korangi Industrial Area, Karachi. Picture shows Aamir Ibrahim, Chief Marketing Officer Telenor Pakistan cutting the ribbon at the inauguration. Is that a press release? or appeared on newspaper? As far as I know, S&SC in Korangi area was opened llast year.